The 2019 CRISPR Fun Run will be held in one of Canada’s most important historical parks, the Plains of Abraham. This 5 km non-competitive fun run is for all CRISPR attendees wanting to start off the day on the right foot. 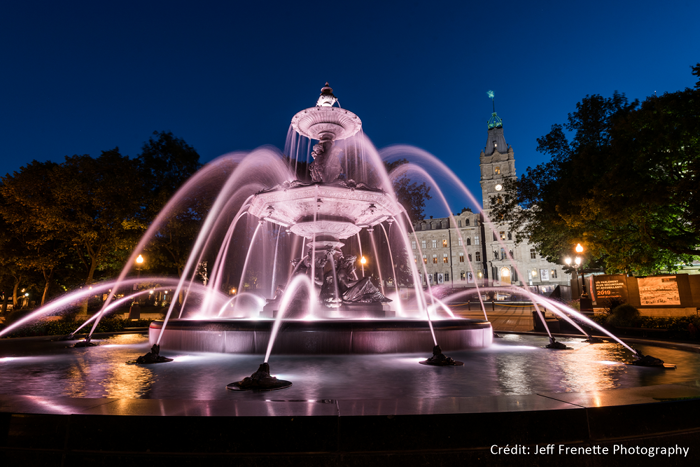 A three (3) hours guided walking tour starting with a visit to the Quebec Parliament and its flourishing gardens. A unique structure of architectural style inspired by the expansion of the Louvre in Paris. The tour stops onto Place d’Armes to enjoy its grandiose fountain statue. Close by, the tour continues to the Château Frontenac and its Dufferin Terrasse, a magnificent boardwalk overlooking the St. Lawrence River and offering a breathtaking view. Then is the Seminary of Québec, founded in 1663. Now occupied by the Architecture School of Université Laval, this institution is a remarkable collection of buildings erected around enclosed courtyards. Following is the spectacular interior of the Notre-Dame-de-Québec Basilica-Cathedral and more. Minimum of participants is required. Embark with one of our professional guides on this tour rich in history and culinary tastings, beginning at the Montmorency Falls and continuing on to the "Garden of Québec", Île d'Orléans! 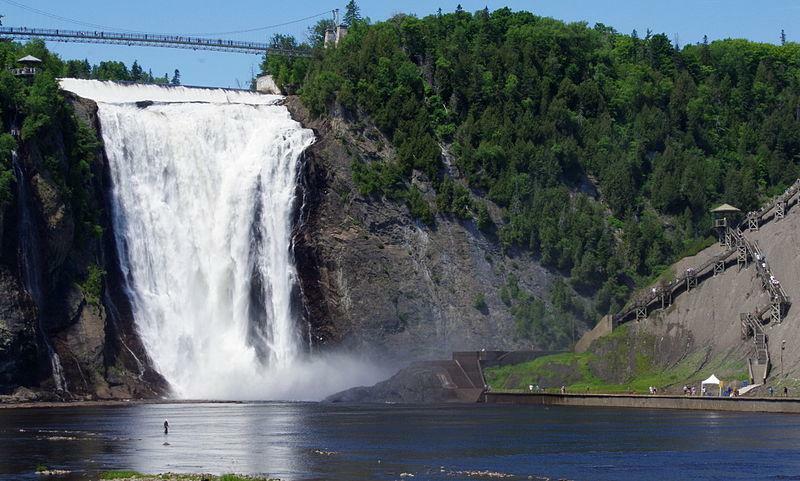 Our first stop is the Montmorency Falls where you are certain to capture wonderful photos of the grandeur of the falls, and its natural beauty. You will travel a boardwalk with a variety of lookouts and a suspension bridge that captures not only the surrounding beauty but the power of the Montmorency River’s current and of the Falls Travelling on, with more great views of the countryside, and Quebec City in the distance, we will visit the domaine «Cassis Mona & Filles». The family grows many varieties of black currants, perfectly adapted to harsh Quebec winters. After a tour, you will be invited to enjoy tasting of their black currant by-products. Then, at Cidrerie Verger Bilodeau, enjoy the maple products and discover ice cider, a specialty unique in Quebec. Between these stops, our guide will provide you an historical commentary complete with anecdotal information. Lunch at Sugar Shack included.